It is used to quickly heal from burns, scalds, abscesses, lacerations, crush injuries, diabetic ulcers, skin grafting, pressure sores, surgical wounds etc. 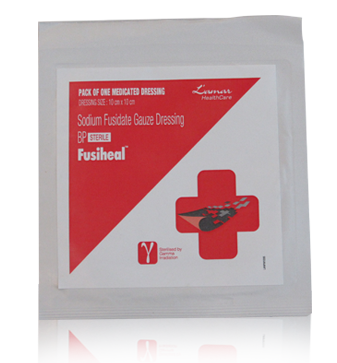 Sodium fusidate is a topical antibacterial medication. It is used in the treatment and prevention of infections.